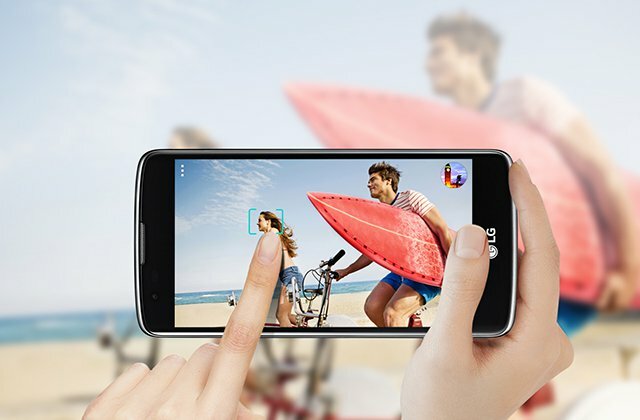 So it’s almost that time of year to soak up the sun, hit the beach, and learn how to surf! A perfect spot to learn how to surf in Southern California is Bolsa Chica State Beach in Huntington Beach, also known as Surf City USA. Instead of running out to grab a soft-top surfboard from your nearest Costco, it’s best to take a lesson from the pros first! Bolsa Chica State Beach is time and time again mentioned as one of the best places to learn how to surf in Southern California. 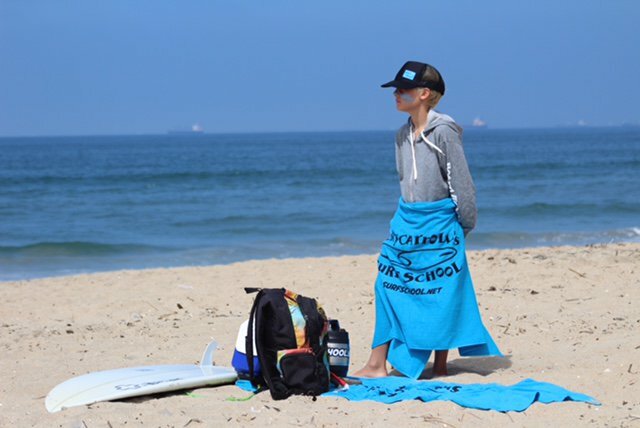 That’s why Corky Carroll’s Surf School chose to teach surfing at this location and was the first surf school to ever open at Bolsa Chica State Beach! 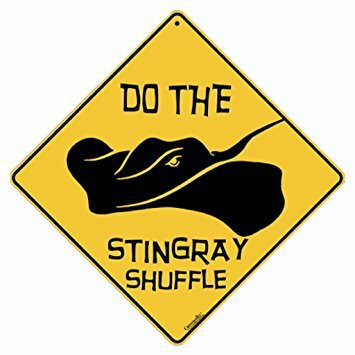 It’s a much safer decision to take a surfing lesson rather than purchase a Wavestorm soft-top from Costco with no previous experience. Surfing can be dangerous without proper instruction and lack of ocean knowledge. That’s why Corky Carroll’s is here to teach the ends and outs of surfing do and don’ts. Safety: Corky Carroll’s Surf school teaches surfers the importance of safety before getting in the water, such as the proper way to paddle out, rip currents, surf etiquette, and protecting yourself from the surfboard. Surfboard size: Corky Carroll’s Surf School will choose a surfboard that is suitable to the surfer’s skill set, height, and width. The surfboards at Corky Carroll’s are specifically designed for starting out surfers that are top-quality with the option of fiberglass or a high-performance soft-top surfboard. Knowledgeable instructors: All Corky Carroll’s instructors have years of experience surfing and teaching, along with CPR/first aid certifications and background checks. When it comes to a surfboard, you pay for what you get. 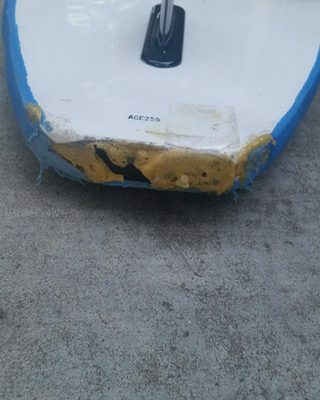 Buying a soft-top surfboard from Costco for 100$ is going to leave you with a poor-quality surfboard and experience. Let’s face it you don’t want to be a “kook” in the line-up. The Wavestorm soft-top surfboard is known to soak up seawater and the leash is tangle-prone. Riding a Wavestorm typically earns a “newbie” badge in the surfing world. 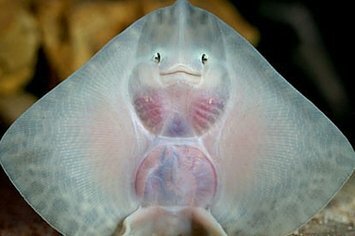 Surfers have joked that it moves like a school bus and it’s more like a bath toy than a surfboard. 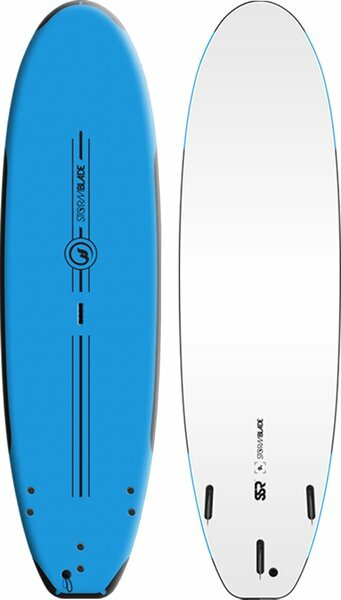 StormBlade Surfboards encompass performance with style, only using high-quality materials. The soft-top surfboards are great for many different wave conditions and surfing levels. StormBlade makes learning easier with their style, performance, and quality to give the beginner a perfectly balanced wave-riding platform to surf. Think twice about that Wavestorm 100$ Costco surfboard, the smart choice is to take a lesson with Corky Carroll’s and learn on a high-quality StormBlade surfboard. 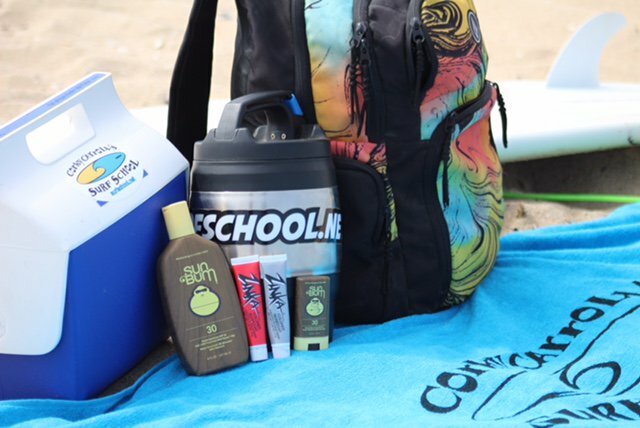 The essential packing list to bring for a day at Corky Carroll’s Surf Camp. Beach Bag: First thing you need is a beach bag that you can fit all your items in. You don’t want to be carrying an arms-full of items when walking across the hot summer sand. 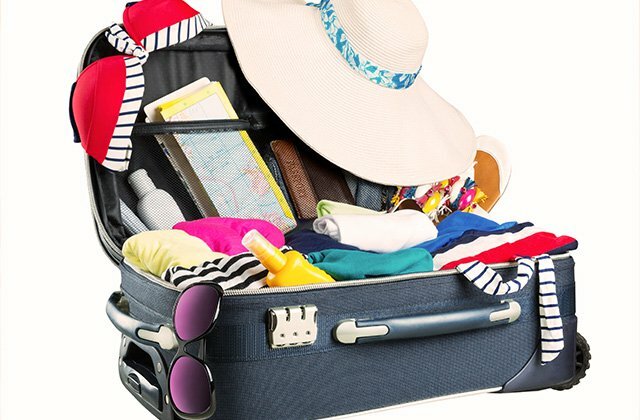 Get yourself a spacious bag that has enough room to fit bulky items such as a towel, swimsuit, and extra pair of clothes. We recommend that your bag has a zipper or something to cover up it up while you’re enjoying your beach activities so that the seagulls don’t get into your stuff. Sunscreen: One of the most important things to take with you for a day in the sun. Even on a day where the weather looks overcast, you’re likely to get burnt as beaches tend to be very exposed to the elements. We recommend bringing a waterproof sunscreen with you but we do provide sunscreen if necessary. We choose Eco and skin friendly sunscreen such as Sun Bum and Zinka! Swimwear: We recommend that you get your swimsuit on before you come to Corky Carroll’s Surf Camp so when you show up you can get in the water as soon as possible! We provide wet suits for all of our campers to wear, which we do recommend wearing while surfing, but it is not mandatory. If you know you are not going to want to a wet suit, you should wear a swimsuit that is sturdy enough not to fall off while surfing waves and swimming in the ocean. Most of our kids stay in the wet suits for the day but you are more than welcome to take it off during our out of water activities. Snacks: Nothing increases your appetite quite like a day of running in the sand, hanging in the sun and wave surfing. Make sure that you bring plenty of snacks to keep your energy levels up! Fruit is a great option or anything else that doesn’t require preparation. If you’re taking sandwiches with you, remember that they may go soggy if not placed in a cool bag. Always pack more than you think you’ll need, as spending a day on the beach can take a lot of energy and you’ll want to keep your energy up for the surfing! Towels: One thing that you really can’t go to the beach without is a towel. Everyone needs a good towel to dry off with after a surf session, when eating your snack, and or when your tired and want to lay down in the sand. We would recommend choosing a bigger towel than you would use at home for more room to lay on and also a different patterned towel so you can recognize yours between other campers. Flip Flops: Seriously, don’t forget your flip flops. There’s nothing worse than having to walk across the hot sand with your bare feet and it’s a real drag trying to put your socks or sneakers back on after you’ve spent the day soaking up the sun, sand, and water. Simply slip your flip flops on and you’re done and gone. We recommend your putting your initials on the sides and or choosing a distinct design so you don’t get yours mixed up with other campers. Sun Hat: We do provide shade for the campers under our Corky Carroll’s Surf Camp tents, but we recommend you also bring a hat. Hats do wonders for protecting your head, ears, face and neck while also keeping the sun out of your eyes. 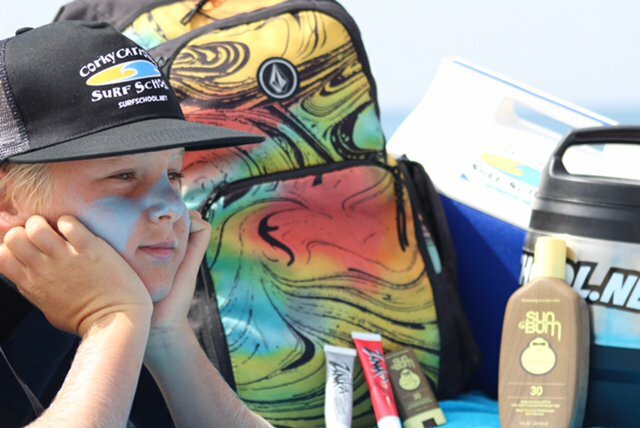 Even if you’re not a hat fan, just remind yourself that keeping those rays off your face will make a huge difference for the following day at surf camp. A change of clothes: Ever get back to the car just to realize that you and your wet bathing suits and towels are about to ruin your car seats? Bringing an extra pair of clothes will not only help you feel your most comfortable on the ride home, but it’ll make your parents happy also! Empty plastic/reusable bag: This might sound like a strange one, but they’re great for keeping valuables dry and sand free.